Showing 3 of our total 5 reviews, with an average rating of 5 stars. 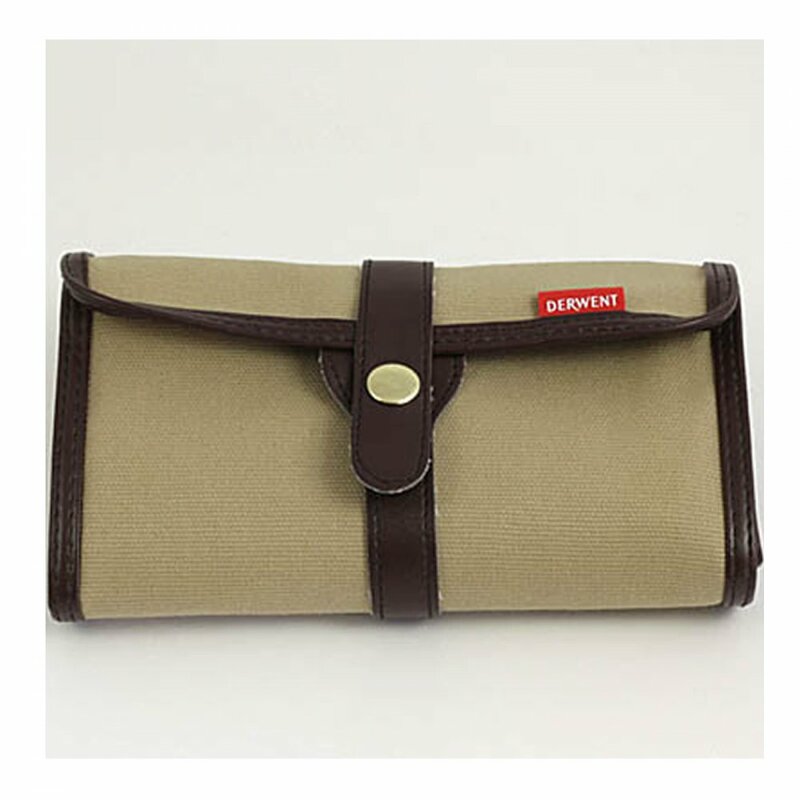 Read all 5 reviews for Derwent Pencil Wrap. Perfectly designed and made wrap. A good number of varied compartments to store your pencils and tools while on the go or not in use. Great product, very handy and keeps everything in place and ideal for travelling, it's a 'must have' for pencils and well made smart looking. Nice handy little thing, classically simple way of carrying a number of pencils and having them in an accessible order.